The Laches is a Socratic dialogue written by Plato. Participants in the discourse present competing definitions of the concept of courage. Lysimachus – Son of the Athenian general and statesman, Aristides. Melesias – A friend of Lysimachus. Nicias – Athenian general and statesman, son of Niceratus. 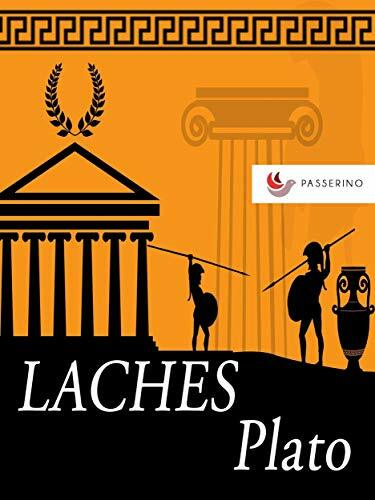 Laches – Athenian general and statesman, son of Melanopus. Aristides – Son of Lysimachus and grandson of the eponymous general and statesman. Plato (428/427 or 424/423 – 348/347 BC) was an Athenian philosopher during the Classical period in Ancient Greece, founder of the Platonist school of thought, and the Academy, the first institution of higher learning in the Western world.